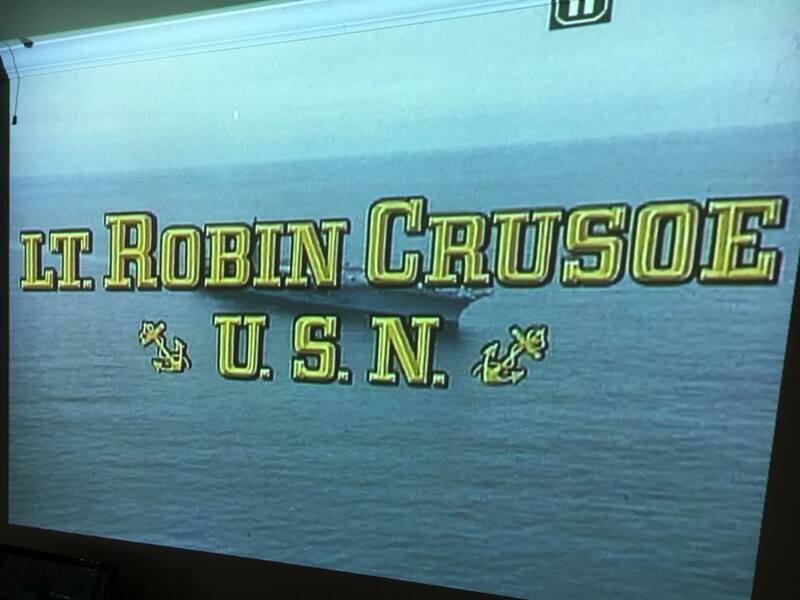 Movie Night: Lt. Robin Crusoe U.S.N. Team TLC Movie Night: “LT. Robin Crusoe U.S.N.” We watched this about 4 or 5 years ago. Thomas wanted to see it again.